Vancouver Autism Treatment Agency - Family Centred Practices Group - Named as Top International Behavioural Service Provider. VANCOUVER, February 13, 2018	(Newswire.com) - The Behavioural Health Center of Excellence (BHCOE) has recognized Family Centred Practices Group with a two-year accreditation, acknowledging the organization as a top behavioural service provider. The BHCOE Accreditation recognizes exceptional behavioural health providers that excel in the areas of clinical quality, staff satisfaction and qualifications, and consumer satisfaction. These areas are measured via a wide-ranging audit, including interviews with agency clinical leadership, a detailed staff qualification review, anonymous staff satisfaction survey, and anonymous consumer satisfaction survey. 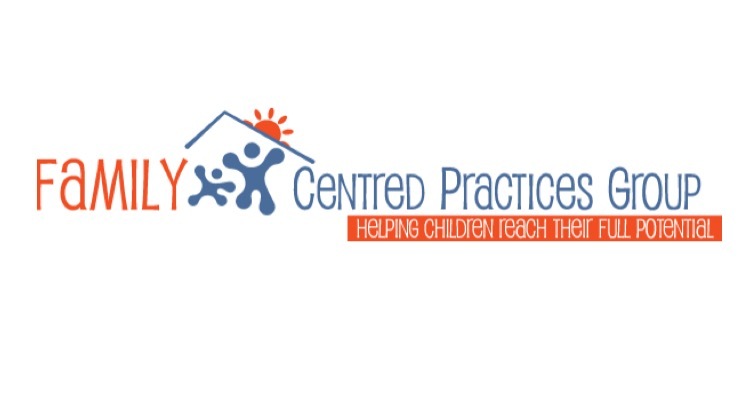 "We are very proud to announce that Family Centred Practices Group is the first Canada-based Applied Behaviour Analysis provider to earn BHCOE Accreditation. They truly exemplify clinical and organizational practices that reflect their commitment to accessible services that are ethical and effective. FCPG effectively measures client outcome and progress and ensures compliance with current best practices in the field of Applied Behaviour Analysis (ABA)," said Sara Gershfield Litvak, Founder of BHCOE. "We are excited to congratulate Clinical Director, Tina Linton, and her fantastic team on creating and maintaining a program that is an incredibly valuable resource for the Vancouver autism community and beyond." BHCOE Accreditation is the only ABA-specific accreditation focused on improving clinical outcomes. It provides feedback regarding clinical best practices, client outcome, staff satisfaction and turnover, and consumer protection. Acting as a third-party, the organization systematically measures and reports on existing quality criteria in the behaviour analysis community using standardized methods and practices, and accredits only those service agencies that meet these standards. "At Family Centred Practices Group, we are committed to providing the highest level of quality care every day to help our clients achieve meaningful progress. We are honored to receive the BHCOE Accreditation which reflects the caliber of our team, our organizational integrity, and our dedication to our clients and their families," said Clinical Director Tina Linton, M.Ed., BCBA, "Becoming the first Canadian provider to be recognized as a Behavioural Health Center of Excellence is an honour and we are thankful to our team of highly qualified and compassionate individuals who work collaboratively to provide innovative, effective services. We look forward to continuing to provide evidence-based services to our community and beyond while striving for the highest standards within our industry for years to come." The Behavioural Health Center of Excellence is a trusted source that recognizes top-performing behavioural health providers. BHCOE offers a third-party measurement system that identifies exceptional services providers. The BHCOE criterion features standards that subject-matter experts developed to measure state-of-the-art behavioural health services. For more information, visit http://www.bhcoe.org/. Family Centred Practices Group designs and monitors intervention programs for families with young children who have been diagnosed with an autism spectrum disorder or related disability. We utilize current best practice and rely on findings from peer-reviewed research to design individualized behavioural plans of intervention. To maximize a child's opportunity to reach his or her full potential, we emphasize a proactive approach to teaching and learning. We accomplish this by capitalizing on naturally occurring motivational conditions and the principles of positive reinforcement. Through the use of these and other behaviour analytic practices, a child's ability to experience success across environments is enhanced. We gratefully serve families all across the Lower Mainland. This includes families living in the regional districts of Greater Vancouver and the Fraser Valley. For more information, visit http://www.fcpg.ca.